Trying to save money and electricity? 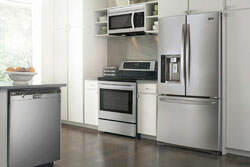 Improving your refrigerator’s efficiency is a great place to start. If your refrigerator is older than 2001, you’ll want to consider buying a new machine before implementing these tips. By simply upgrading you can increase energy savings by up to 40%. 1. Shield your refrigerator from heat sources. By keeping your refrigerator away from heat vents, the stove, the dishwasher and direct sunlight from a window you’re reducing compressor usage to account for external temperature extremes. 2. Mind your leftovers. Let items cool to room temperature and wrap or cover tightly before storing in the refrigerator. This reduces heat inside of the appliance, meaning the compressor runs less. 3. Use in-door water and ice. Sounds simple, right? 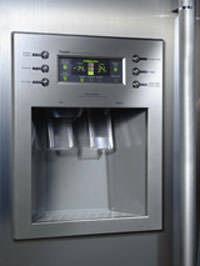 By opening the refrigerator or freezer door less often, you automatically improve your refrigerator’s efficiency. 4. Warm things up. Sound counterintuitive? By adjusting your refrigerator’s temperature between 36 and 38 degrees F and the freezer between 0 and 5 degrees F, you will improve efficiency. This is usually the mid-point setting on the temperature dial. 5. Organize, organize, organize. Put those organizer ideas to good use and create a tidy refrigerator. When items are easily accessible, you reduce open-door time, which translates to energy savings. 6. Clear clutter. Keep the top of your refrigerator free of cereal boxes, bread, serving dishes and other “stuff.” These things trap heat inside of the appliance, causing your compressor to work overtime. It can take up to 24-hours for temperature changes to take effect inside the refrigerator and freezer. 1. Protect the plastic. Avoid using scratch-causing abrasives when cleaning drawers, shelves and handles. 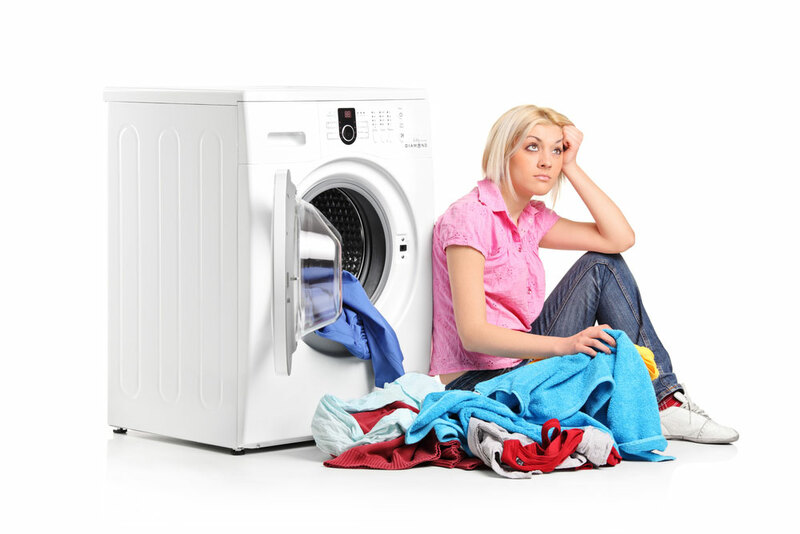 Simply wipe clean with a soft cloth, a mild detergent and a little baking soda. 2. Give your food some elbowroom. A full refrigerator and freezer operate more efficiently, but not when it’s crammed. Make sure there is enough space for air to circulate. 3. Keep your cool. By cleaning the refrigerator door seals regularly with soap and water, you eliminate dirt and grime that prevent proper sealing. To test your seals, slice a piece of paper in the closed refrigerator door. If it falls out, it’s time to replace the seals. 4. Banish mold and mildew. Wipe the inside of our refrigerator with pure white vinegar to prevent bacteria growth. After applying the vinegar, wipe surfaces clean and dry thoroughly. 5. Clean your coils. 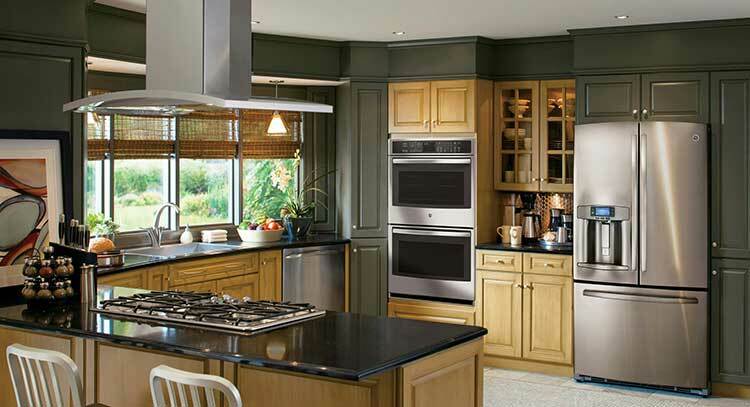 Unplug the refrigerator and gently remove dust from the condenser coils. To find your condenser coils, check your owner’s manual.